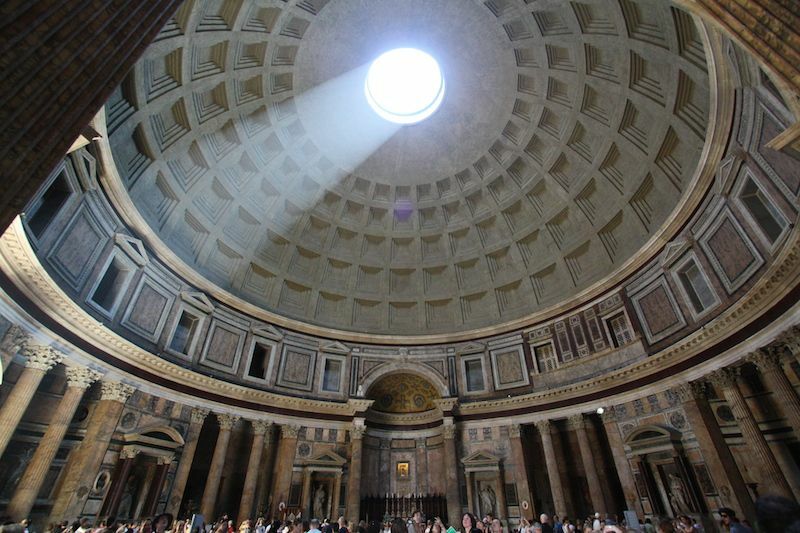 Every trip to Rome certainly warrants a visit to the Pantheon, one of Italy’s oldest landmarks and most prestigious churches. Piazza della Rotonda is a magical area to explore – not only because it’s home to the Pantheon but because of it’s lively surrounding atmosphere. Of course, the key to a successful site visit is an even more successful meal to pair with it, and who better to ask suggestions from than the original Roman foodies themselves? 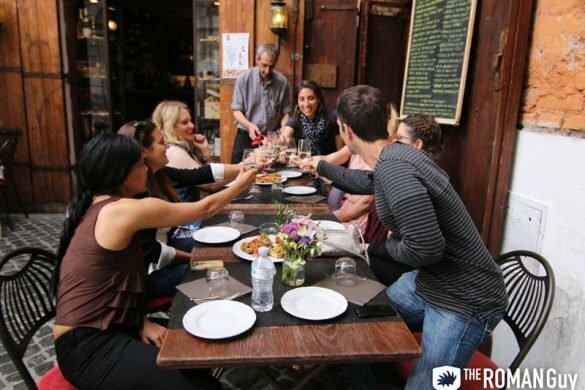 Here is out list if the best places to eat near the Pantheon in Rome. This stop doubles as a gourmet shop and restaurant, and is only about two streets north of the Pantheon dome. The food offered here originates from the Italian region Emilia-Romagna. Many are amazed by the plethora of cheeses, wines, tortellini, and parma hams available for your choosing. Some of its highlights include its cave-like atmosphere and warm and friendly staff. At Da Armando al Pantheon, customers must book a reservation ahead of time because the restaurant is generally pretty full. From their wide range of desserts (incomparable Pannacotta) to their mouthwatering pasta dishes, Da Armando al Pantheon lives up to its high ratings and higher expectations of those who dine there. Da Armando al Pantheon is not only known for the rich dishes they offer, but also the incomparable service. Even the head chef will often make an appearance during your meal to see how you’re doing and receive feedback. This restaurant is also Gluten-free friendly. People often refer to Pantha Rei as a “hidden gem” as it’s very close to the Pantheon but somewhat tucked away in an alley within Piazza della Rotonda. This restaurant is particularly popular because of its amazing gluten-free pizza. The combination of diverse food, incredible atmosphere, and amazing service makes it a no-brainer decision to those looking for fine dining nearby. Only steps away from the Pantheon, people often compliment its non-touristy feel and reasonably priced wines. 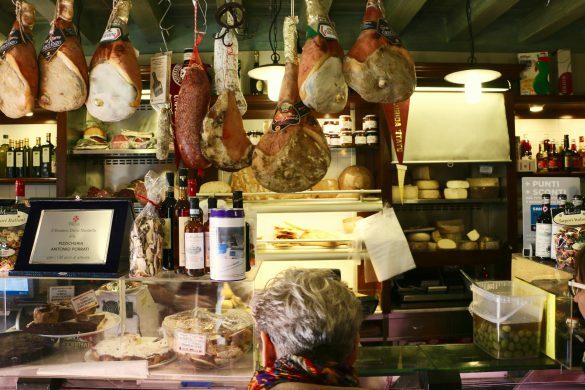 Pietro Al Pantheon has two words for you: fresh truffles. If you love truffles you must order the black truffle pasta. Maybe even order a few pasta dishes and share. If you’re looking to get your veggies in, order the insalata mista. This dish is a colorful bouquet of yellow peppers, tomatoes, cucumber, zucchini, carrots, arugula, anchovies, and even squash blossoms. Ristorante La Tavernetta 48 lies tucked away within the heart of Rome, but is extremely worth seeking out. Go with their mussels in wine, herbs and chorizo, or the grilled lamb chops. 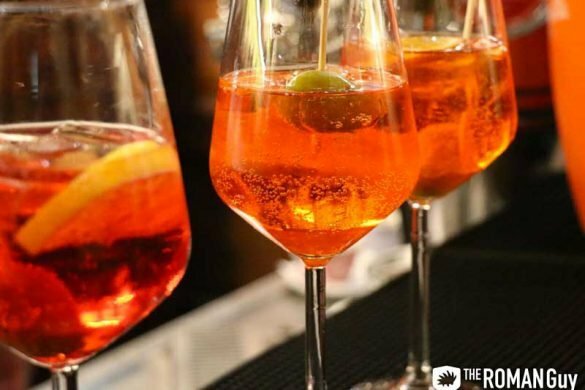 Ristorante La Tavernetta 48 is known for its excellent value and great attention to detail. The central air conditioning makes for a comfortable atmosphere, especially in the dreadfully humid summer months. Make a reservation – this is a dining experience you won’t want to miss! Gelato vs. Ice Cream: What’s the Difference?